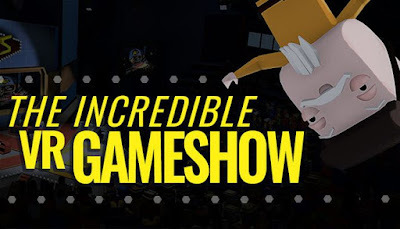 The Incredible VR Game Show is developed and published by Tantawowa. It was released in 12 Apr, 2018. No auditions required. Put on your VR headset and be a contestant on the greatest game show of all time, The Incredible VR Game Show! A great value – For $1 or less (depending on discounts) per mini game, you can enjoy the best of VR and share the experience with anyone you want. Try lots of different mechanics without having to buy 10 games. The Incredible VR Game Show is an excellent way to show off your new VR hardware to friends and family. Entertain everyone in the room with spectator mode. Gameplay is turn based, fun and sociable similar to Wii Sports\/Wii Play.